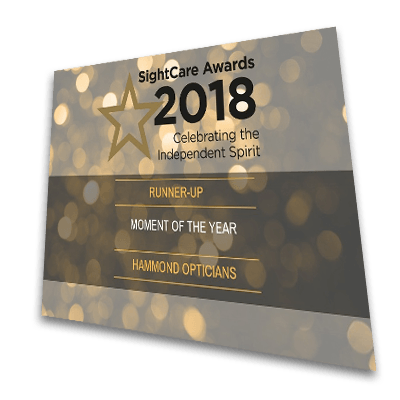 Hammond Opticians were thrilled to be nominated and awarded runners-up for the ‘Moment of the Year’ Award at the inaugural Sight Care Awards in September, having narrowly missed out on actually winning the award. This prestigious nationwide award which reflects how opticians can make significant positive differences to the life and well-being of their clients. The Sight Care judging panel said that the entries this year were tremendous and all of us at Hammond Opticians are very proud to have been chosen as the runner up for this prestigious award. 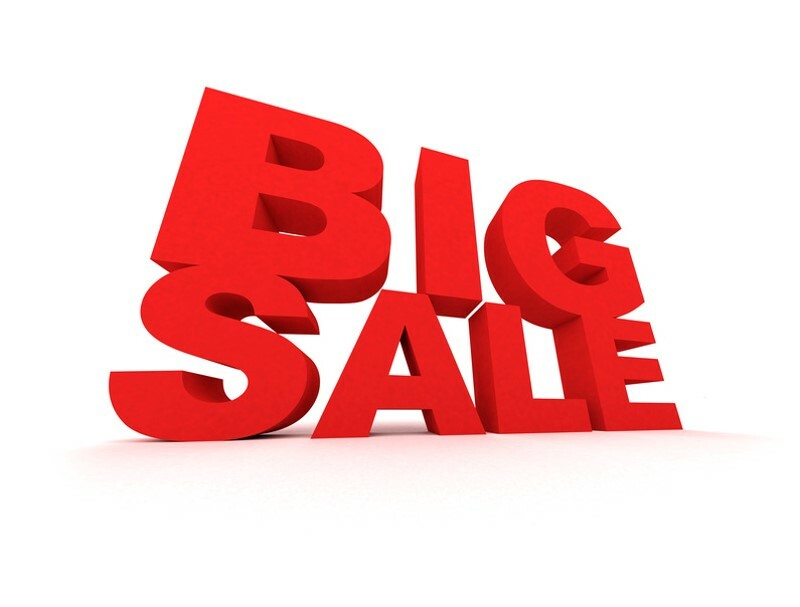 ‘Moment of the Year’ award nominations are based on a particular moment where an opticians have gone above and beyond the realms of their usual customer service experience. The Hammond Opticians nomination was based on a patient that we helped with a difficult (non-optical) medical situation which followed an emergency at home. We took it upon ourselves to ensure that the patient was taken care of and delivered their spectacles to their home, as well as helping out with some day-to-day tasks until they were able to get back on their feet. We are very pleased to say that the client is doing well and we are of course delighted with being recognised for our efforts and awarded the runners-up spot for the award. 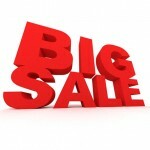 Proud sponsors of Enfield Christmas Parade of Lights Our Winter Sale has now started!